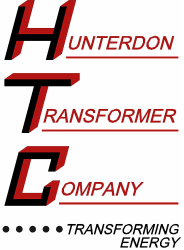 Hunterdon Transformer specializes in non‐standard transformers that are designed to meet the customer’s exact requirements. Dry Type transformers are cooled with natural ventilation, forced air or water cooling. They offer a reduction in size and weight when compared to liquid immersed transformers, and are also fire, explosion and toxic resistant. 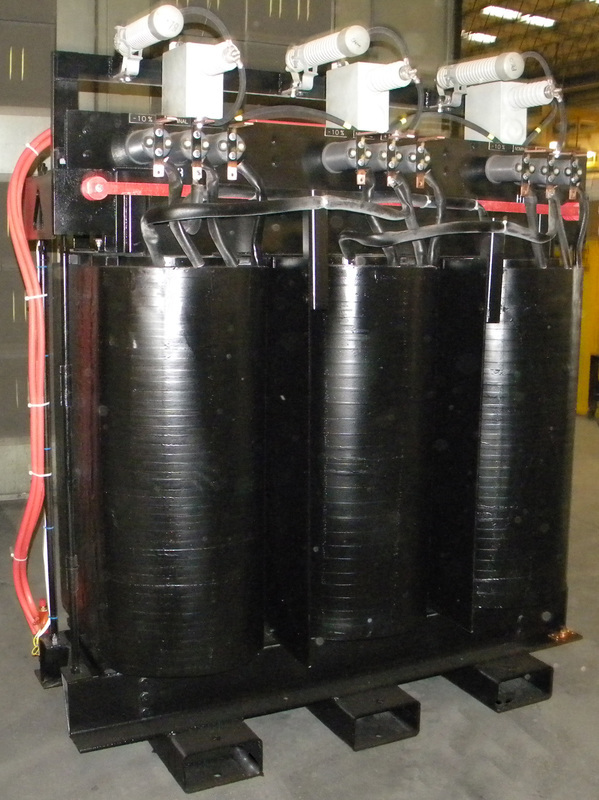 Water‐cooled isolation transformers are generally more compact than a comparably rated air‐cooled transformer. These are especially suited for high currents and run cool enough to deliver large amounts of power at their rated voltages for years. They offer a distinct advantage to the user who demands high power for a short duration. 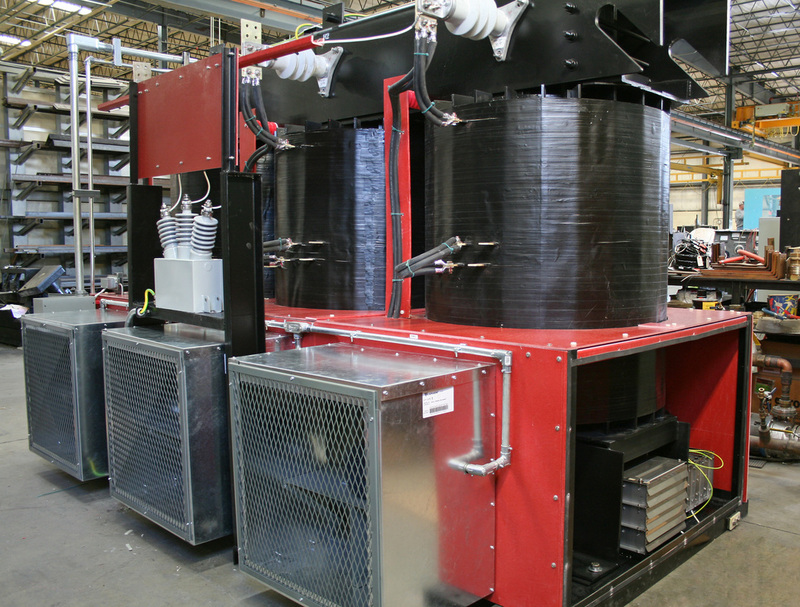 Air‐cooled isolation transformers are engineered from the ground up to meet highly demanding applications & environments. They are ideal for higher voltage and lower current applications. with the Higher secondary current capabilities of water cooled units. • Durable Vacuum Epoxy Encapsulation provides extra support of the windings and protection from the environment. Isolation transformers have the capability to have phase shifted windings to reduce ripple in rectifier applications and reduce harmonics on the line. 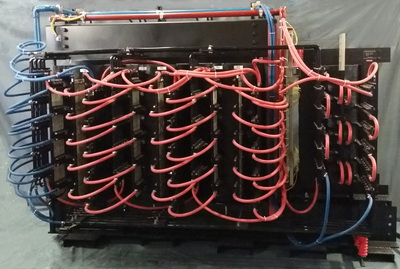 Rectifier transformers are designed to minimize eddy current losses that would overheat a typical transformer. Taps can be provided to allow for varying input voltages and adjusting output voltages to match the load requirements. On air cooled transformers fans can be added to increase its rating or compensate for overload or high ambient conditions.